While in the Tennessee mountains recently, we made a trip to the local Walmart where I came across some cuteness I wanted to share! I know, I know, Walmart and cuteness in the same sentence? These adorable Mason Jar Tumblers combine the look of two of my favorite things- Mason Jars & Paper Straws- into one adorable “Southern Sippy Cup”. Ca-ute! These mason jars are plastic, with a handle, lid and straw. They also had a style without handles, but I opted for the handled version. I snatched 5 of these cuties up for my upcoming girls weekend. Of course, I already wish I had bought more because I didn’t even buy myself one, agh. I can’t find them at my local Walmart here in Atlanta. 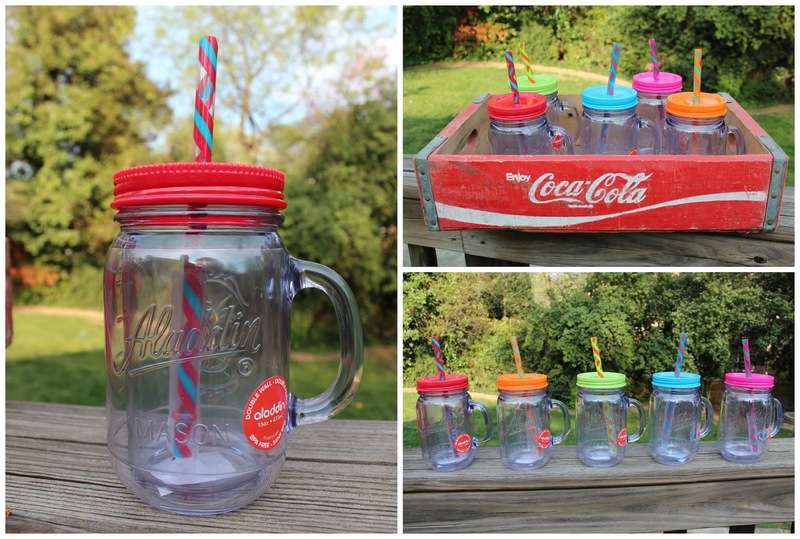 If you see these Aladdin Mason Jars at Walmart, be sure to grab a couple for the summer! Only 5 bucks a piece! 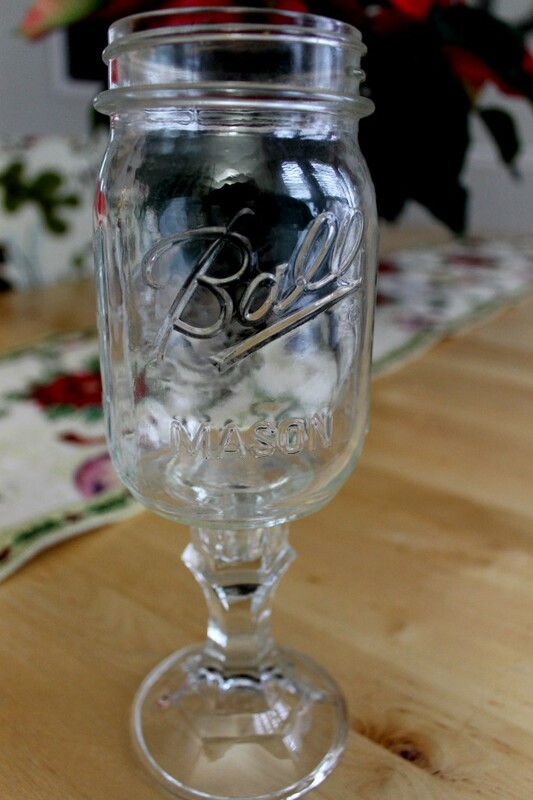 Want to see more Mason Jar LOVE? Click the image below to see the details! These plastic mason jars with handles and straws remind me of these glass mason jars with paper straws that I used at a recent baby shower. Somehow I missed this comment earlier! Have you had your girls weekend yet? Hope it's great! Ok, so I'm from East TN but have yet to see these. What Wal-Mart were they at? TIA! Hey there! We were staying in a mountain house in Lafollette, TN. Is that near you? They were on an end cap with other summer dishes. I also found a couple batches here in Atlanta. I would love to know if you track some down! Good luck!